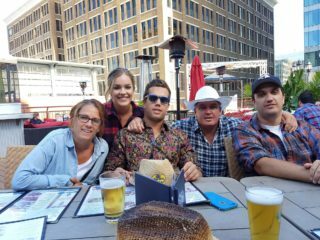 Brandon, MB. 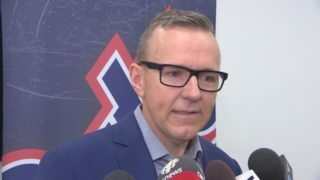 – It may not be a “must win” yet, but with just over a month remaining in the 2018-19 Western Hockey League schedule the Brandon Wheat Kings will be a desperate club when they hit the ice this Wednesday night against the visiting Edmonton Oil Kings. Brandon enters the game sitting on the outside looking in when it comes to the playoffs and because of the importance of this game, the WHL club has launched a brand new promo called “Winning Wednesday!”. 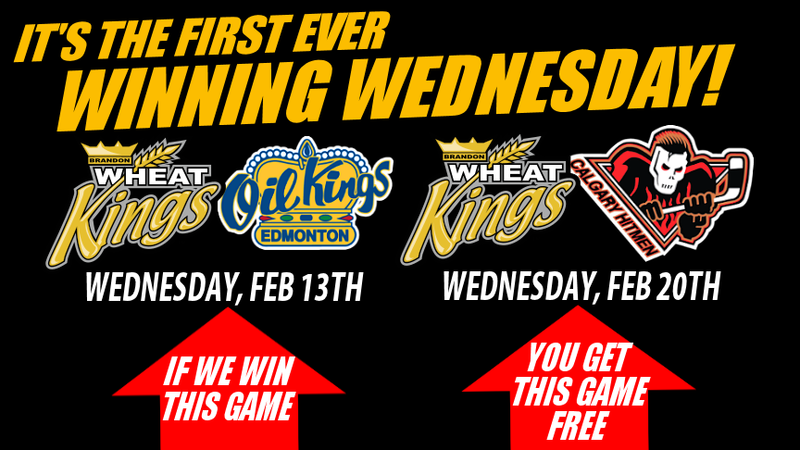 Should the Wheat Kings score a much needed win this Wednesday against the Oil Kings, all fans in attendance will receive a “free” ticket to next week’s game against the visiting Calgary Hitmen on Wednesday, February 20th. The rules are simple; if the Wheat Kings win on Wednesday fans can exchange their tickets to the Keystone Centre Box Office and they can select their seats for the following Wednesday game against Calgary free of charge! This promotion DOES include season ticket holder tickets. There will be no agency fee to exchange your Winning Wednesday tickets. Should the Wheat Kings defeat Edmonton fans will be able to exchange their tickets immediately following the game and up until 1pm on the following Wednesday, February 20th. 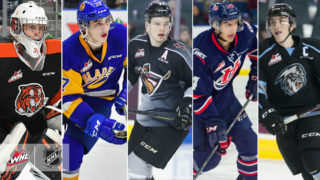 Brandon hosts Calgary on Wednesday, February 20th and going into this week’s action, the Wheat Kings currently trail eighth place Red Deer and seventh place Calgary by seven and eight points, respectively, in the battle for the eighth and final playoff spot in the WHL’s Eastern Division. 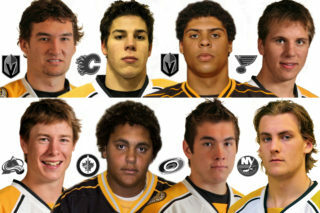 The Wheat Kings, who are currently 23-22-3-4 on the season, play seven of their final sixteen regular season games on home ice, including five over the course of the next ten days. Brandon will then hit the road for six straight games as the Tim Hortons Brier takes over the Keystone Centre.